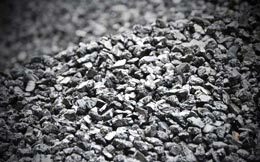 The heating sector, that is thermal power station, horticulture company or the coal boiler of private households is heating with fossil fuels on basis anthracite nut coal. 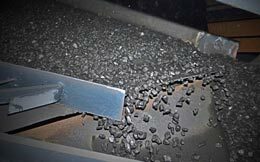 Import anthracite coal is dried and screened in specific grain sizes in our processing plant. 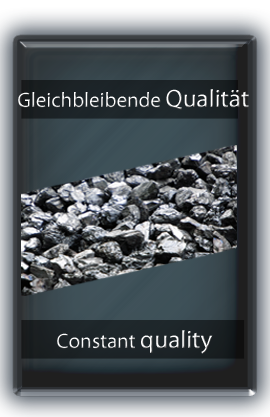 Continuous lab analyses and a own coal boiler guarantee a constant anthracite coal quality, especially anthracite nut 5. 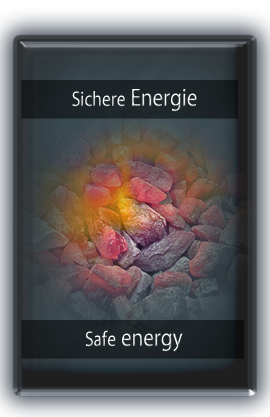 The most important prerequisites for an environmentally friendly and low emmision combustion are the chemical components and properties of the coal. Anthracite coal contains the most content of fixed carbon and the lowest content of volatile matters regarding to all grades of hard coal. KCP ANTHRAZIT aims for a high degree of clean quality with low content of volatile matters, ash and sulphur. 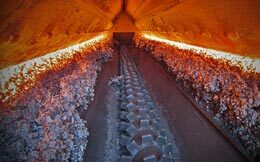 In order to guarantee a clean quality with imported coal to be an anthracite nut coal as we know it requires a complex and environmentally friendly preparation of the hard coal. 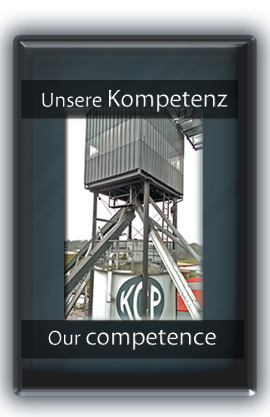 Our company has been specialising for many years in the field of coal processing technology. We are able to fulfill the quality standards of the modern and automated heating systems. The natural product KCP ANTHRAZIT as solid fuel is used e.g. in the iron and steel, electrodes and lime industries or as well as filter for water treatments. The anthracite is dried, washed and sieved in various grain sizes. 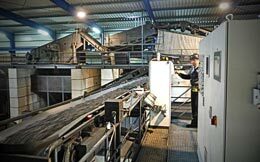 Our customers have a strong interest that screened coal fit with an accuracy of one millimetre. 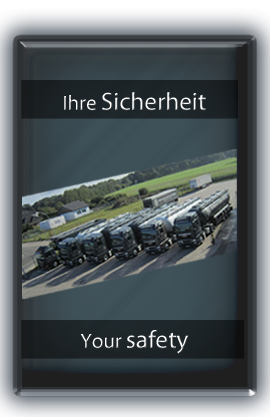 KCP ANTHRAZIT offers safe energy for the heating sector. The grain size anthracite nut 5 fits the requirements of the modern and automated coal heating systems both in the private household and horticulture or as well of the combined heat and power plants. The maintenance like filling the coal boiler or disposal of the ash were complex in the past. Today modern coal heating systems manage these works automatically and the workload is the same as you have with a pellet boiler. 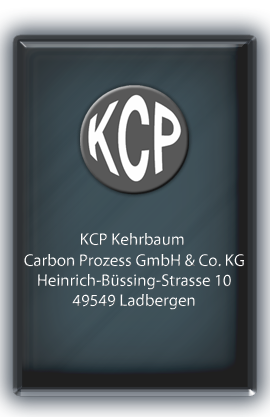 For those facilities KCP ANTHRAZIT is an excellent caol product. We are pleased to make an offer KCP ANTHRAZIT nut 5 for you.